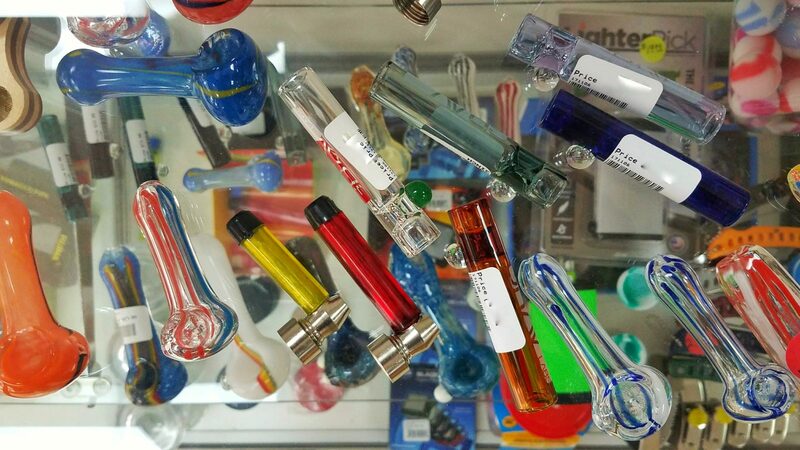 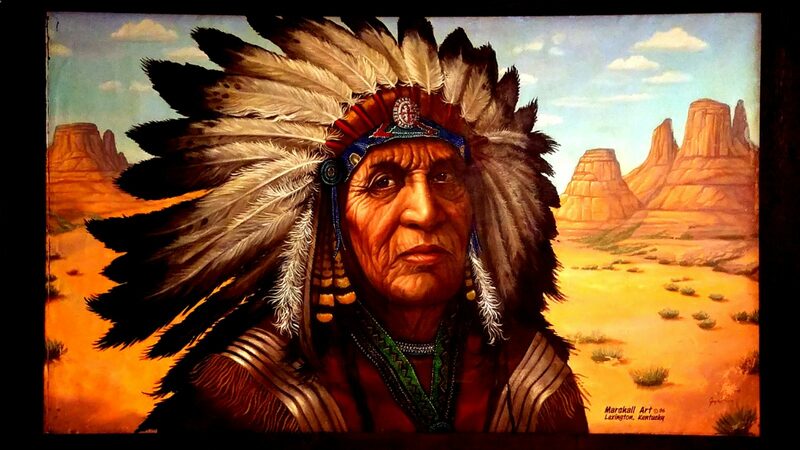 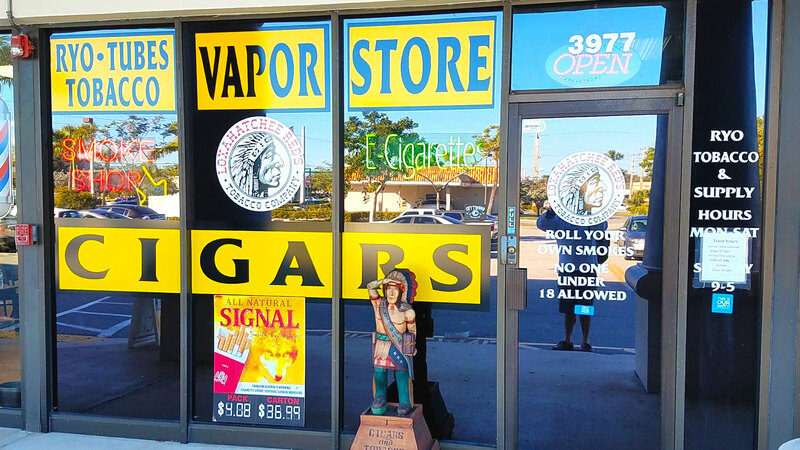 We are an all around smoke shop at Loxahatchee Red’s. 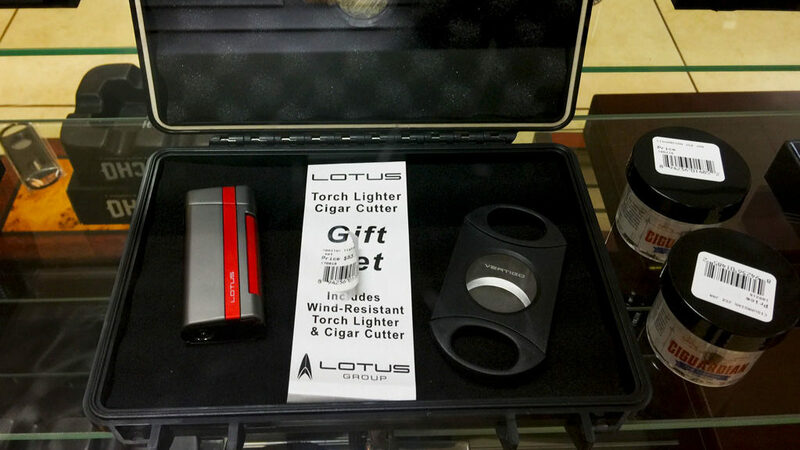 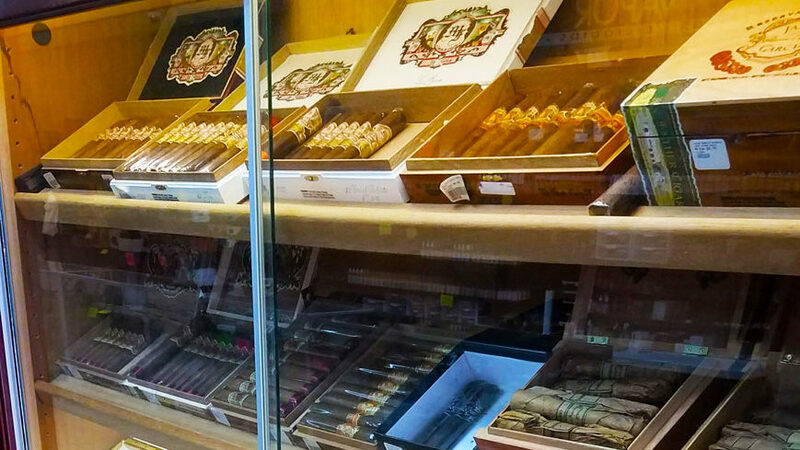 We are committed to bringing you a friendly atmosphere, and a great experience when it comes to – Vaping Products and Premium Cigars. 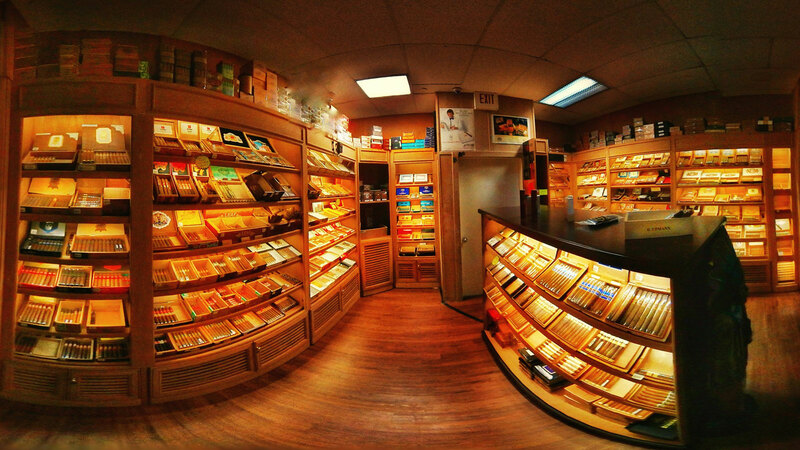 We carry a variety of high-quality all natural tobacco and tubes for all your roll your own (RYO) needs. 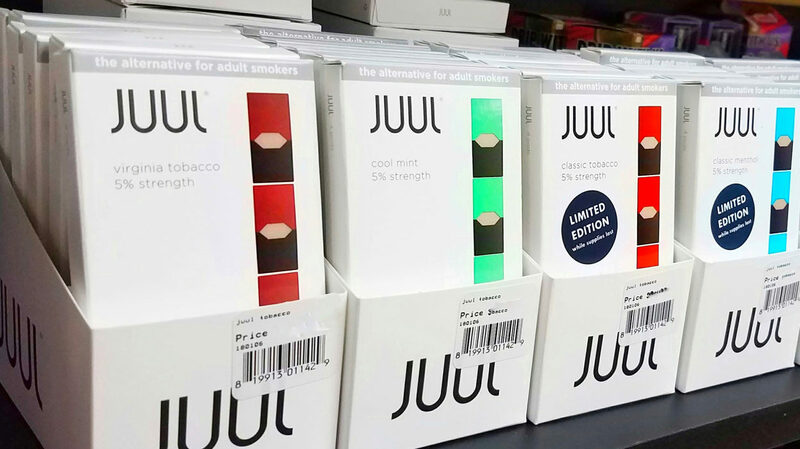 Blends Include Turkish Blend, Red, Blue, Silver, and Bold. 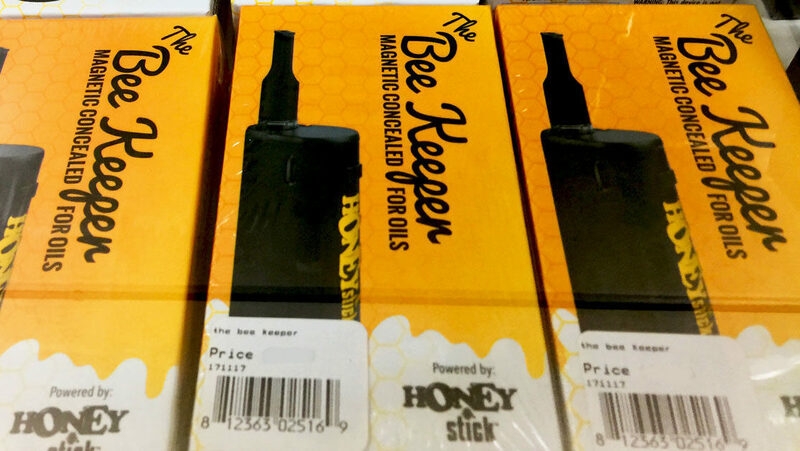 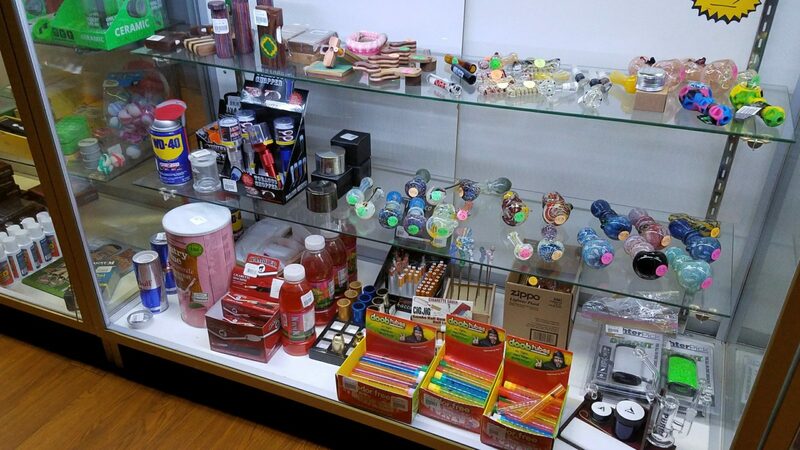 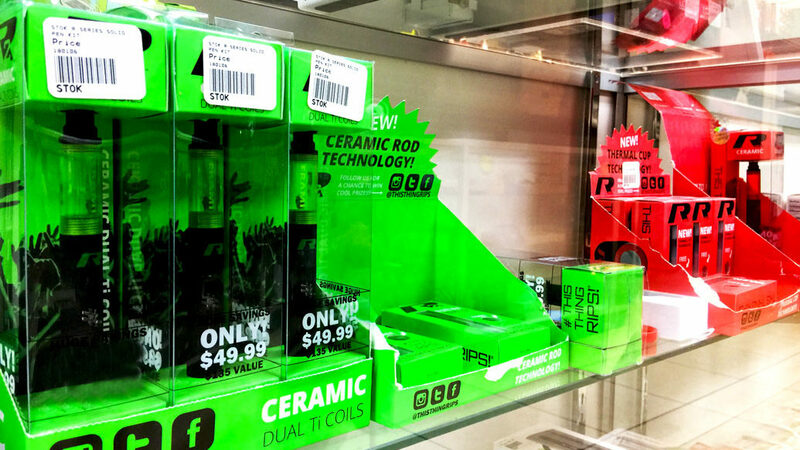 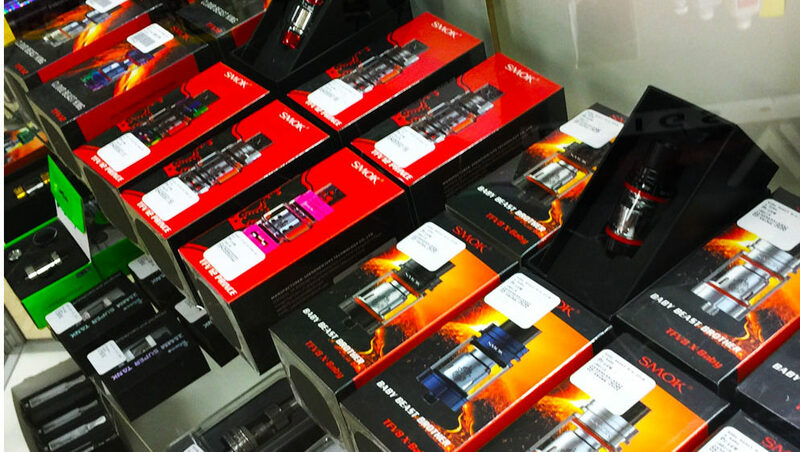 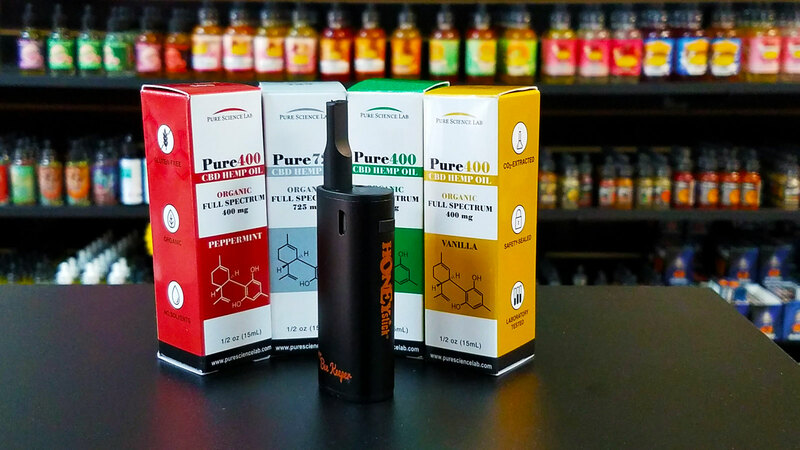 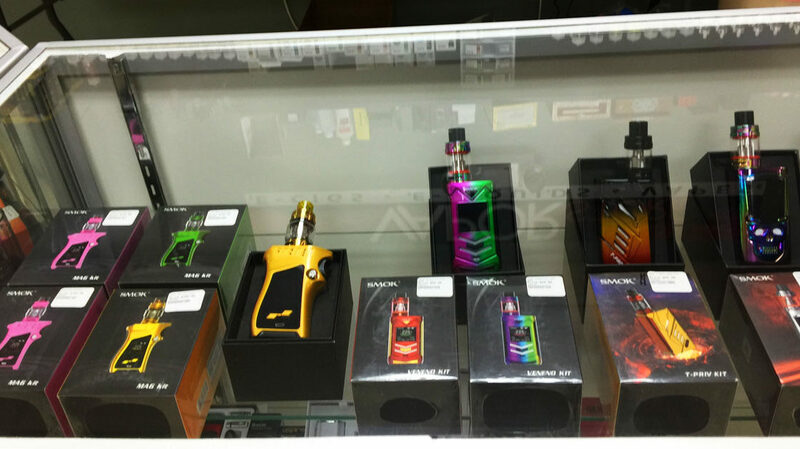 At the Greenacres store, we offer a Full Line of Vapor Products including Vape kits, tanks, batteries, coils and more. 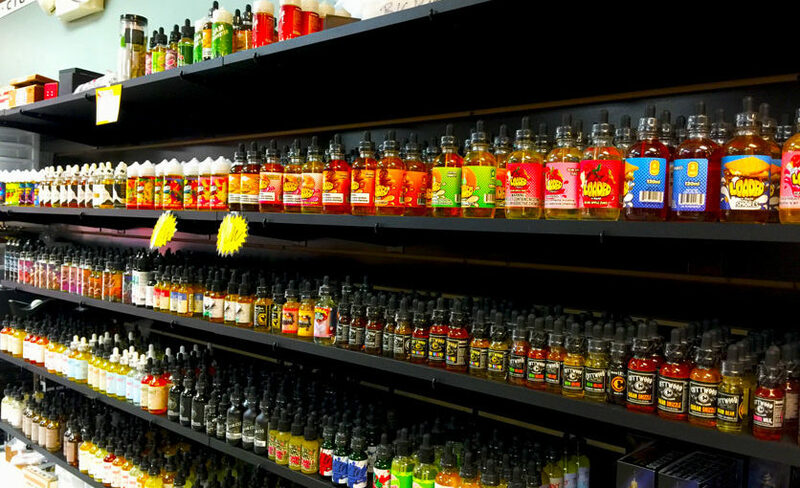 We also offer a large variety of Premium E-liquid products. 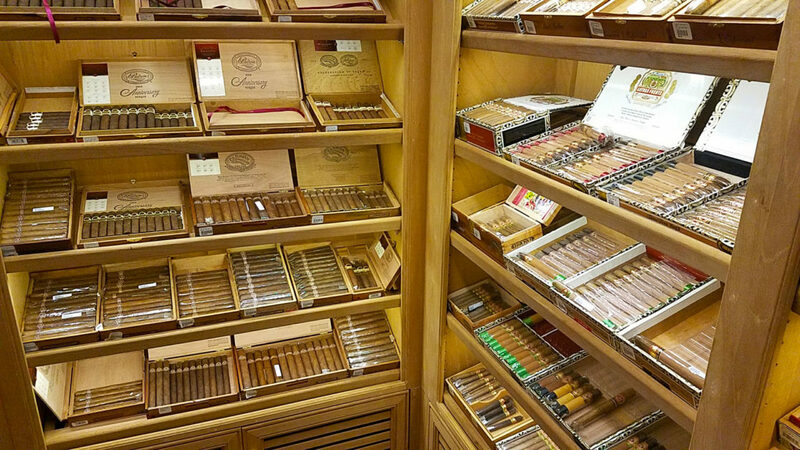 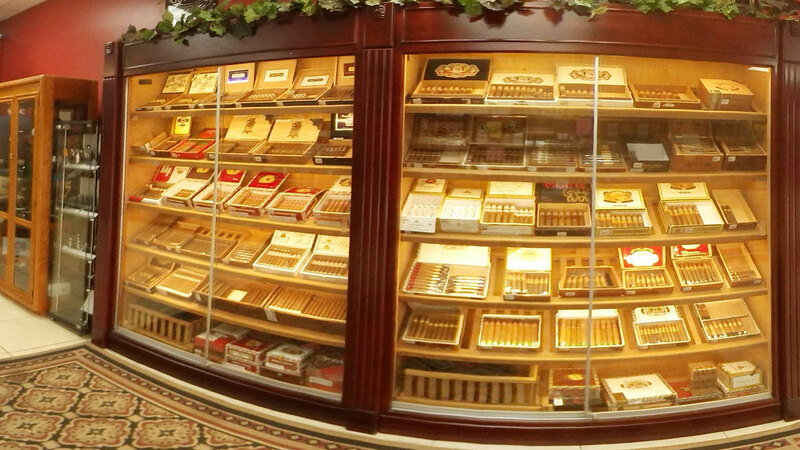 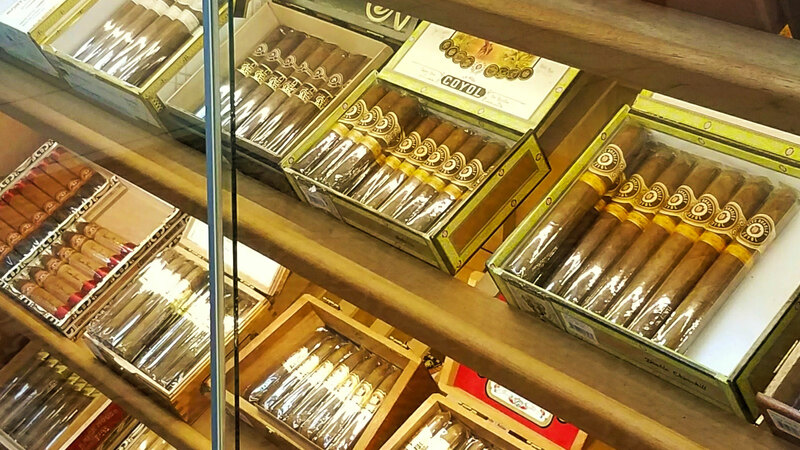 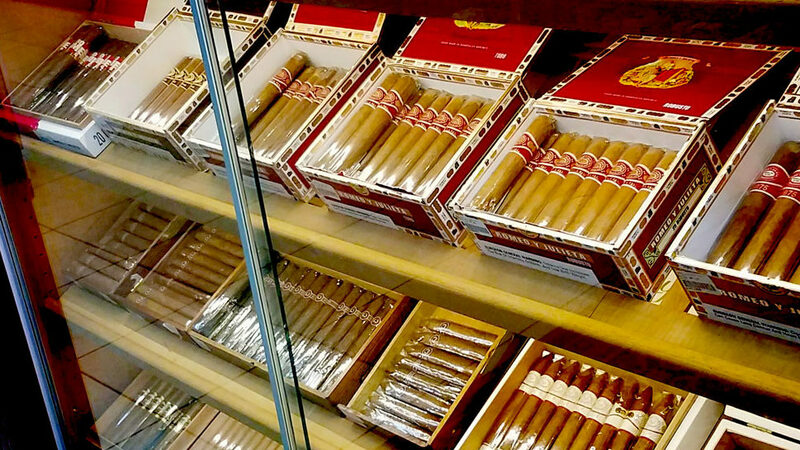 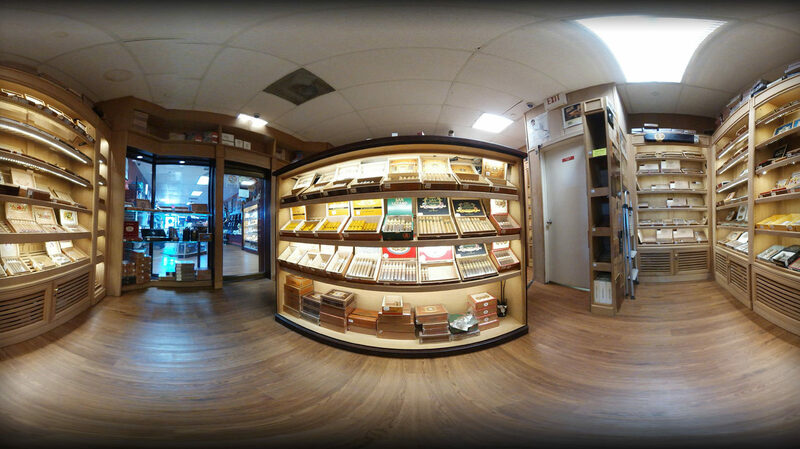 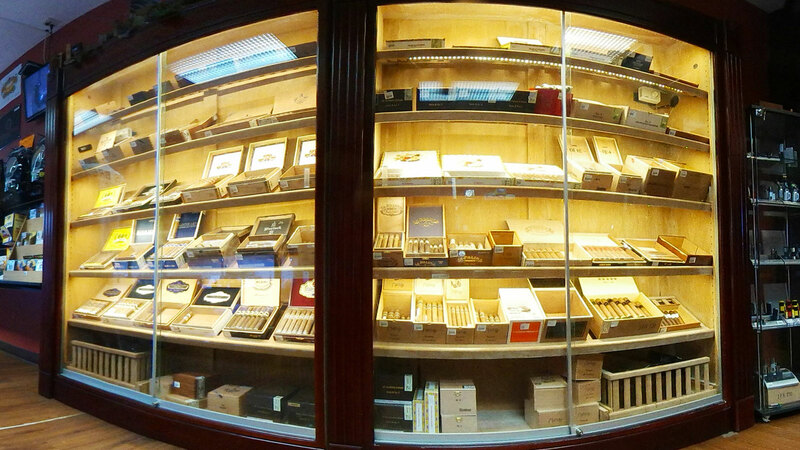 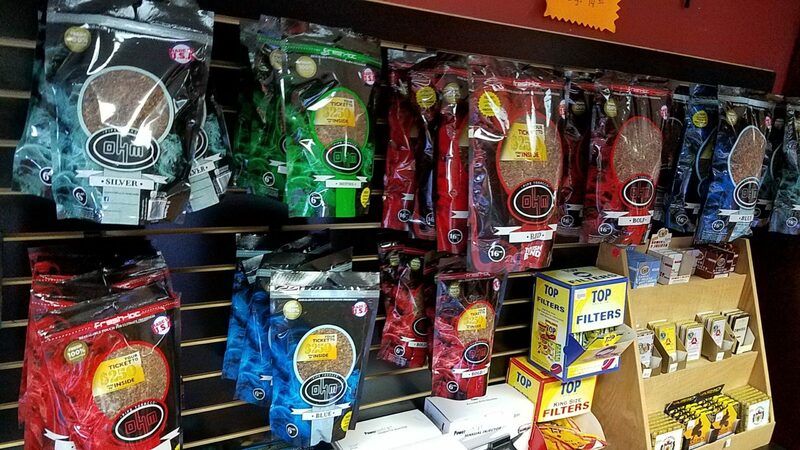 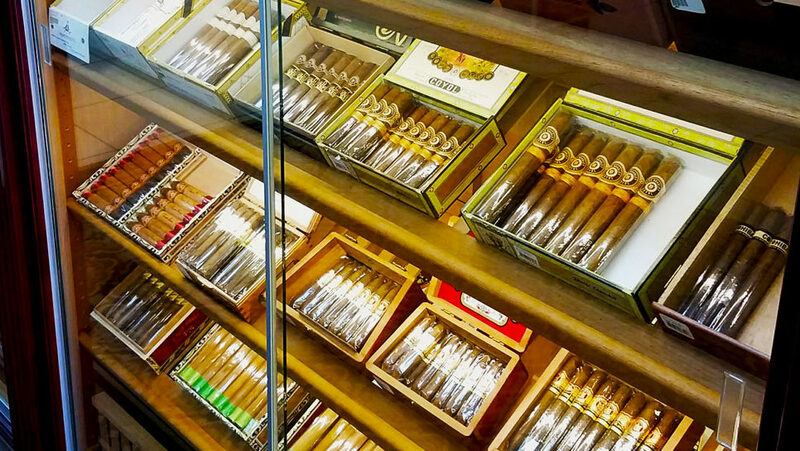 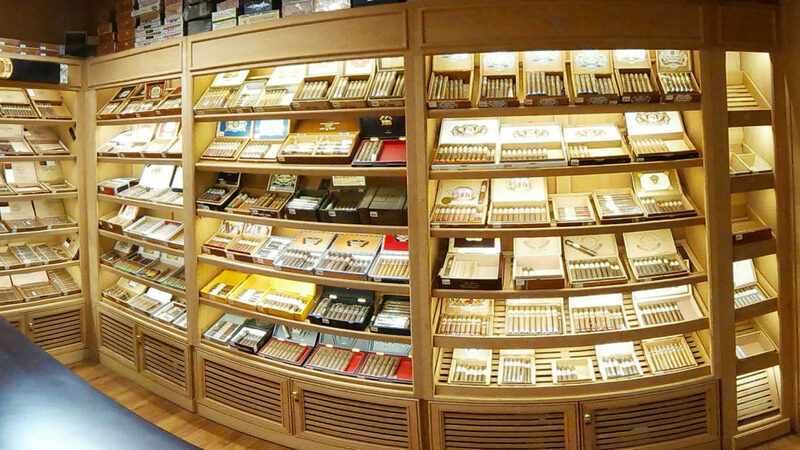 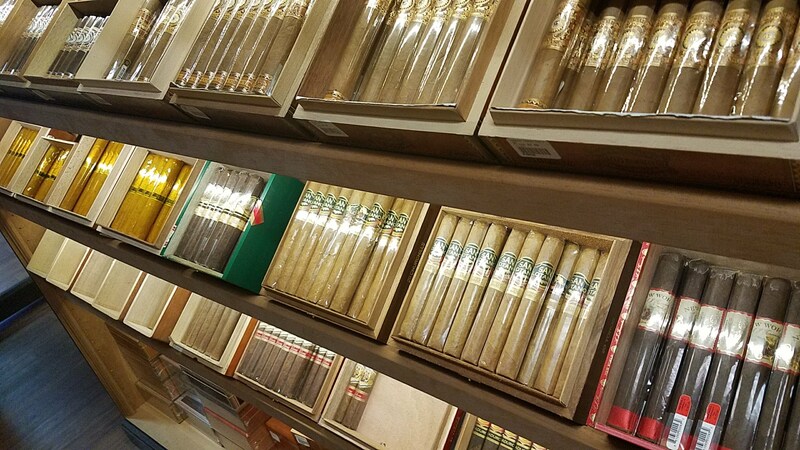 Additionally, for the cigar smoker, come check out our large selection of Premium Cigars – All perfectly stored in our large Walk-in Humidor. 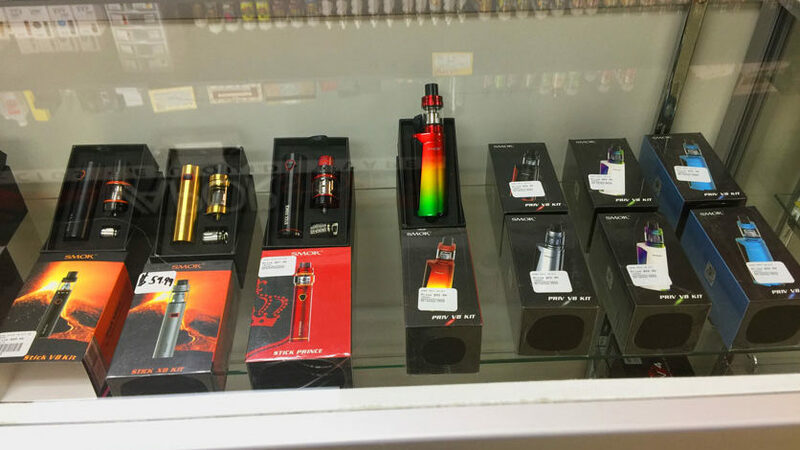 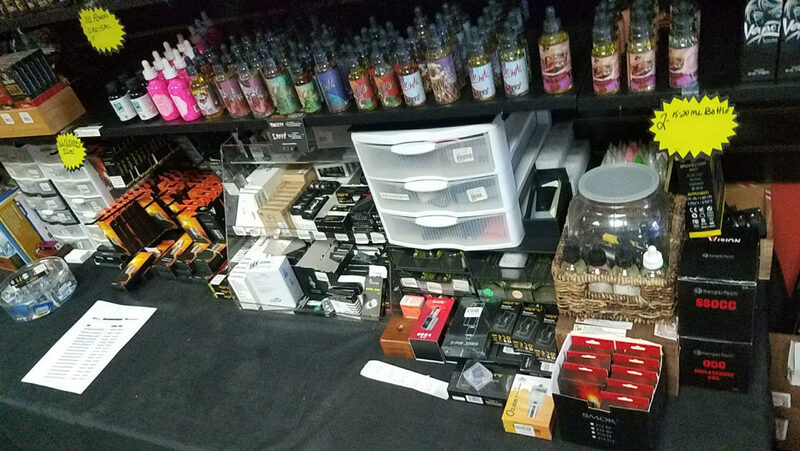 At the Greenacres Store, we carry a full line of premium e-liquids, (advanced) e-cig starter kits, tanks, sub-ohm tanks, batteries, mods, replacement coils, replacement glass and premium e-liquids. 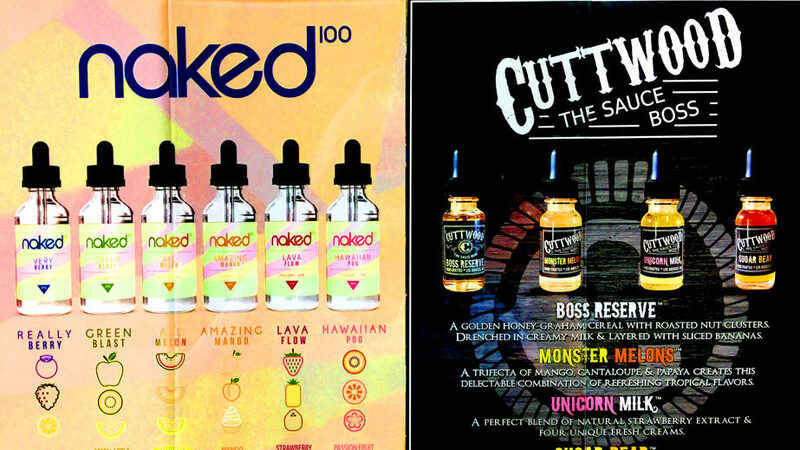 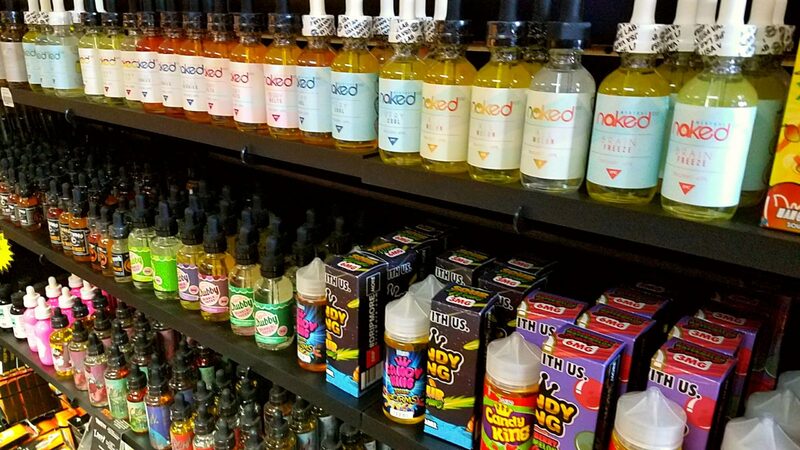 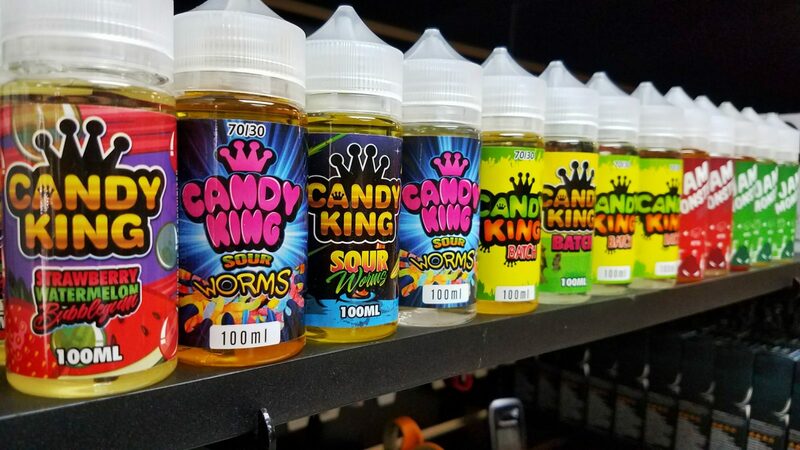 Some of our newest premium e-liquid include: Naked, Candy King, Cuttwood, Clown Loaded, New-U, Atmos, Ruthless and more. 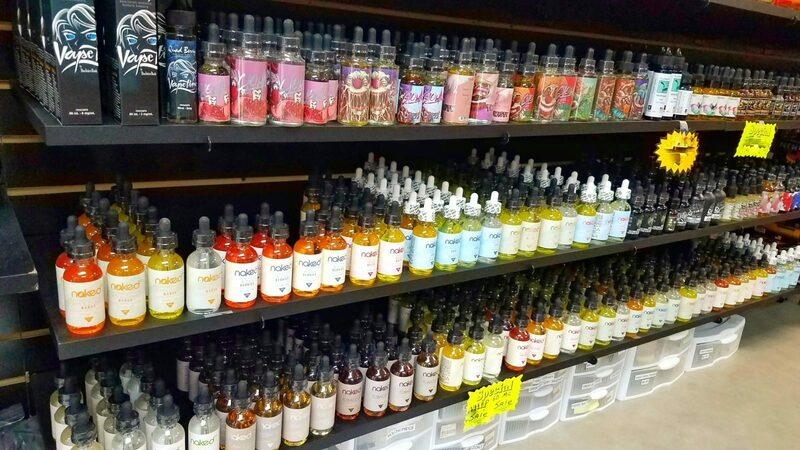 (at a great price) CBD edibles, CBD Hemp Oil, CBD body lotion, CBD pain cream and a full line of CBD products (cannabidiol). 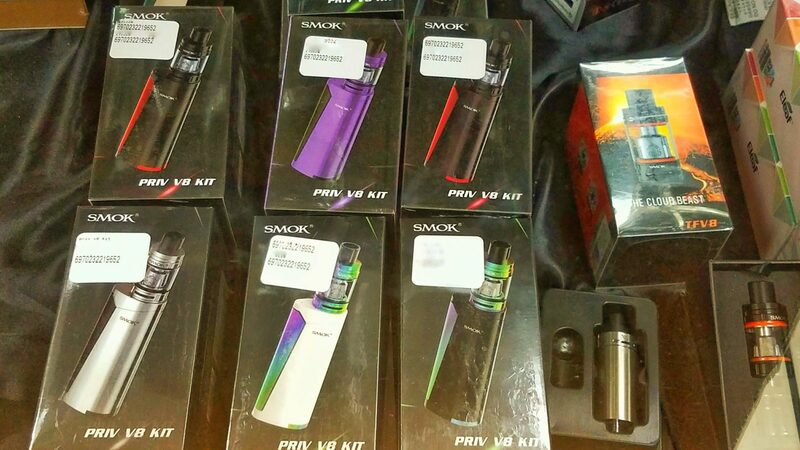 Additional products at the Greenacres Store include: Aspire / Nautilus Kit, Kanger Tec Kits, Smok Kits, Priv V8 Kits, V8 Baby Stick, V8 Stick, AL 85 Kit, Alien Kit, S-Priv Kit, T-Priv Kit, Juul Kit, B-Buzz’N Kit, R-Stok Kits. 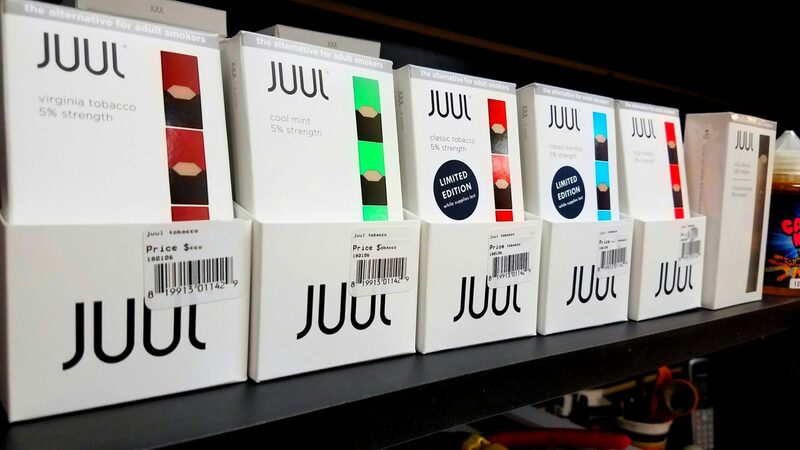 Also, available at the Greenacres Store we carry a full line of JUUL POD’s and JUUL Starter Kits. 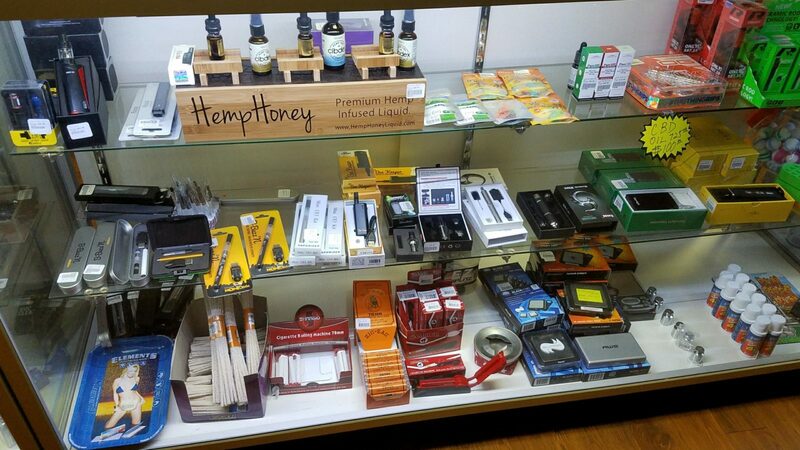 •Now available: CBD Hemp Oil, CBD Edibles, CBD Pain Creams, CBD Lotions, CBD Gummies. 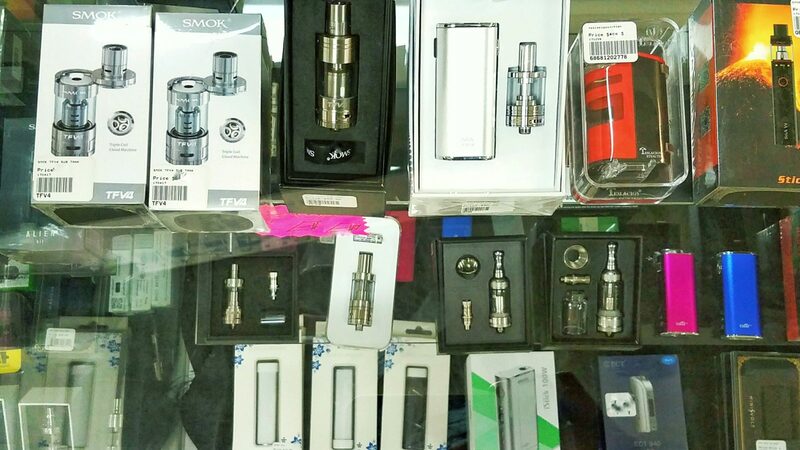 •Come in and see some of our Newest E-Cig Starter Kits, Premium Liquids, Tanks, Mods & Coils and more. 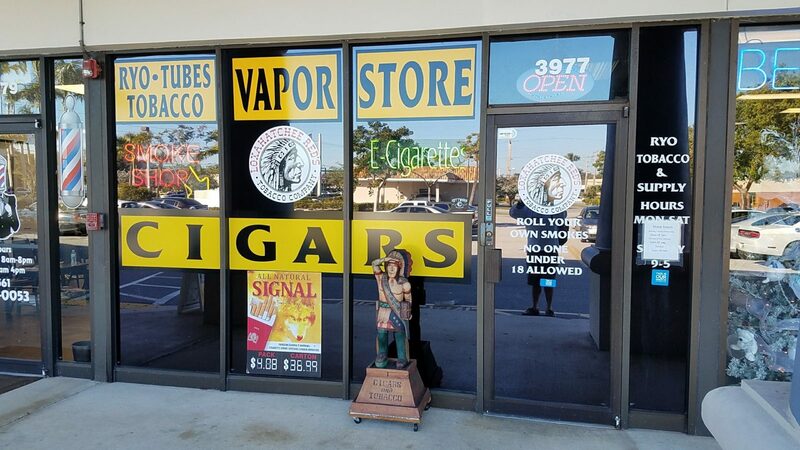 All Natural Tobacco – We carry a variety of high-quality all natural tobacco and tubes for all your roll your own (RYO) needs. 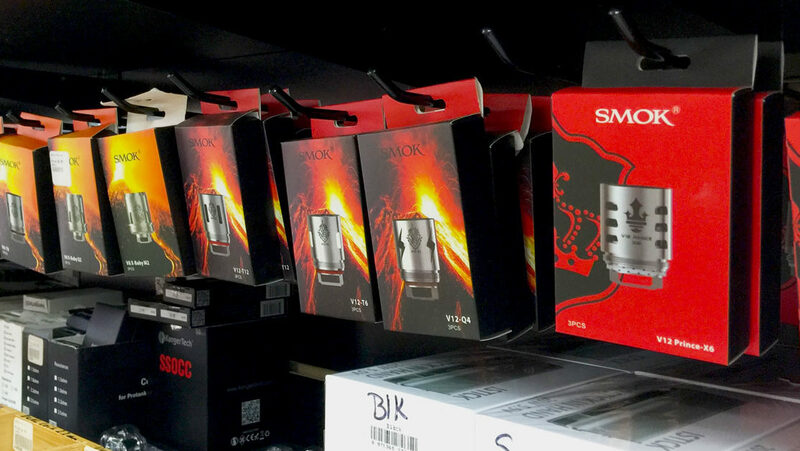 They Include The Turkish Blend, Red, Blue, Silver, and bold just to name s few. 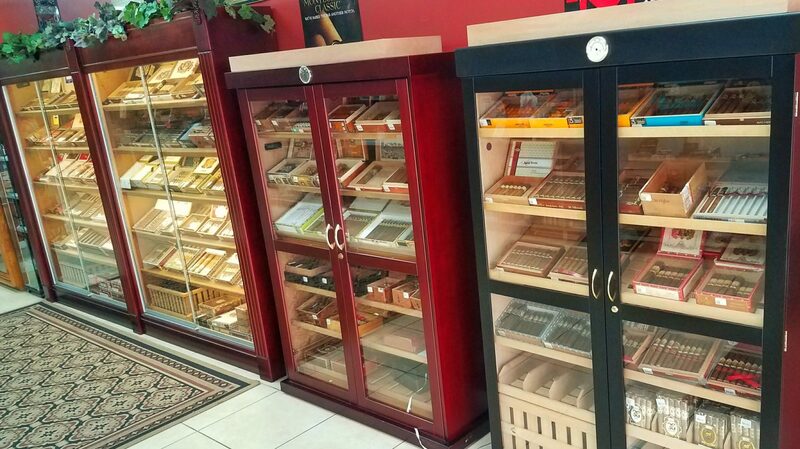 Stop by for a Friendly visit anytime.